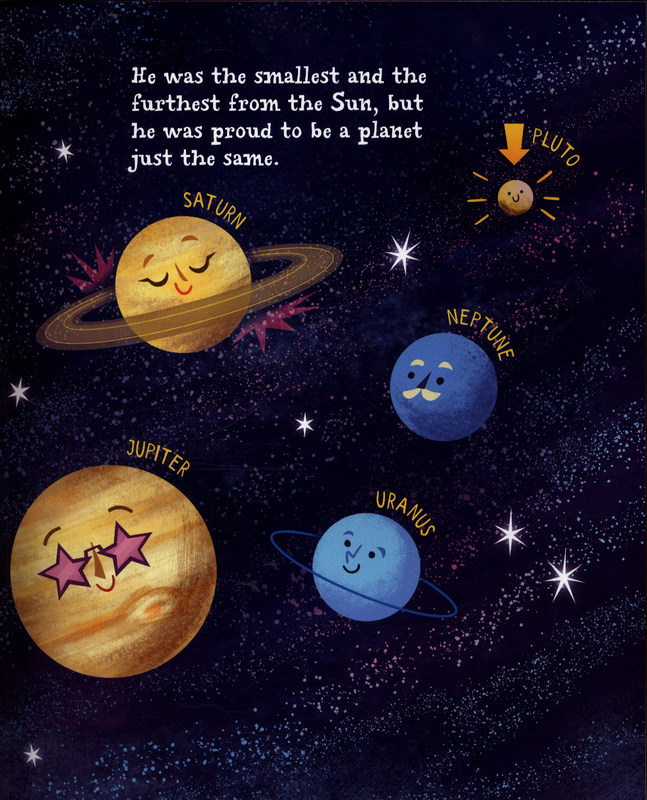 His planet status was stripped away, leaving him lost and confused. 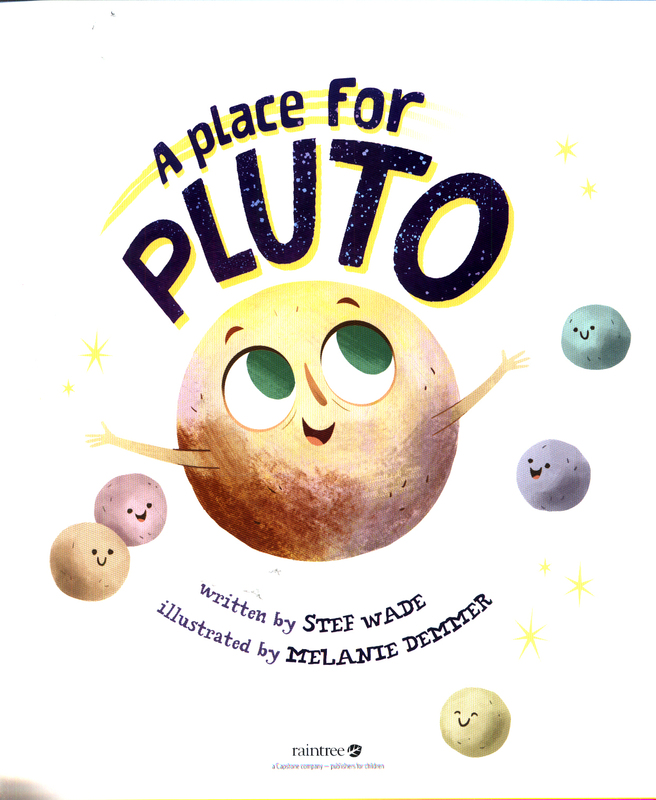 Poor Pluto! 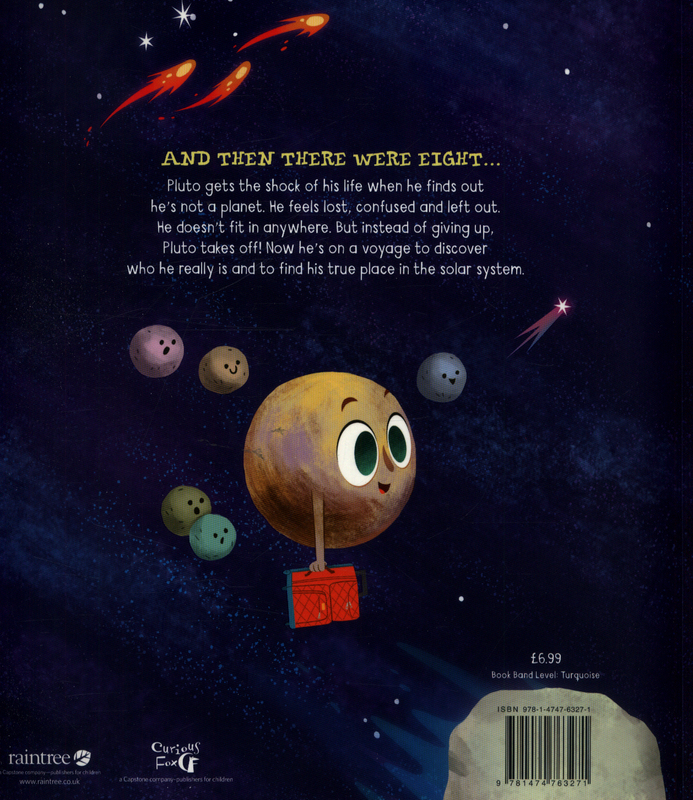 On his quest to find a place where he belongs, he talks to comets, asteroids, and meteoroids. He doesn't fit in anywhere! 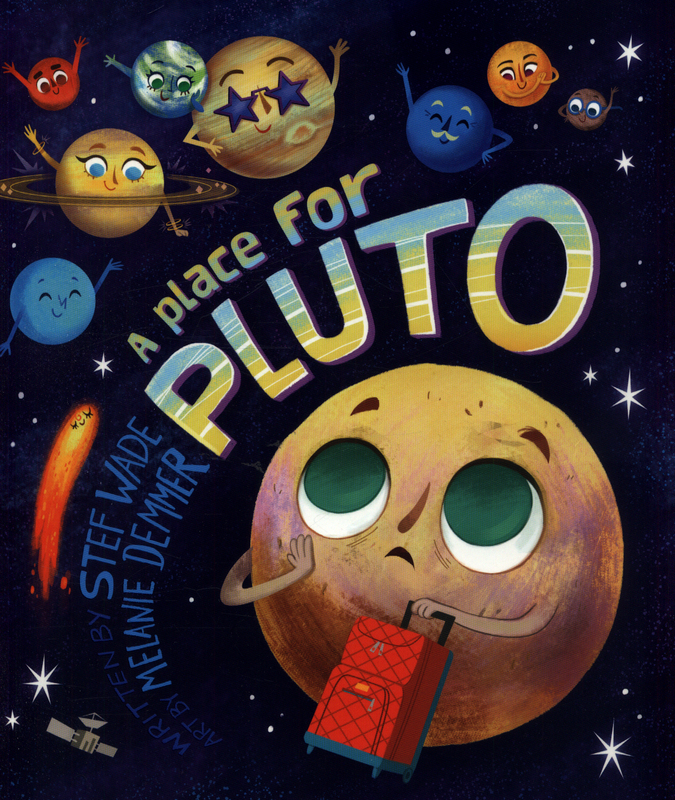 But when Pluto is about to give up, he runs into a dwarf planet and finally finds his place in the solar system. 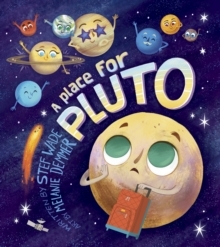 This feel-good picture book combines a popular science topic with character education themes of self discovery, acceptance, and friendship. It has bonus material in the back matter to support the curriculum.